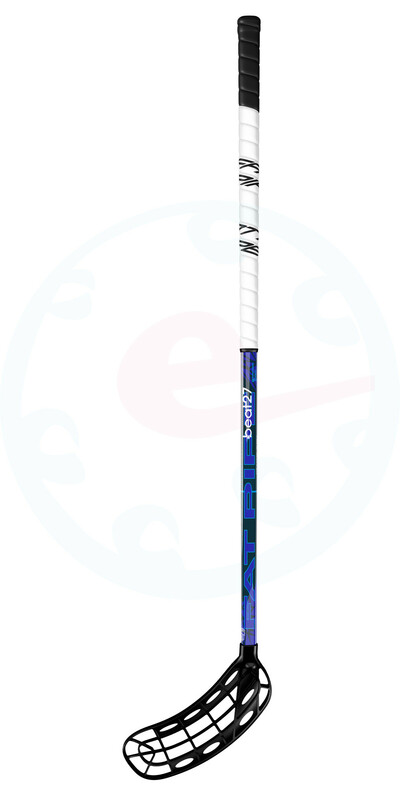 Jab Flat - the blade is made for the best players. It is adequately concaved, the tip is slightly curved and the blade as a whole is slightly pre-curved. 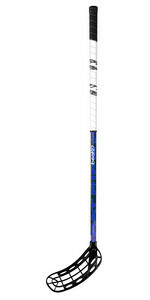 Designed for the players mostly using sweep shot, but also slap shot or dribling is quite nice. 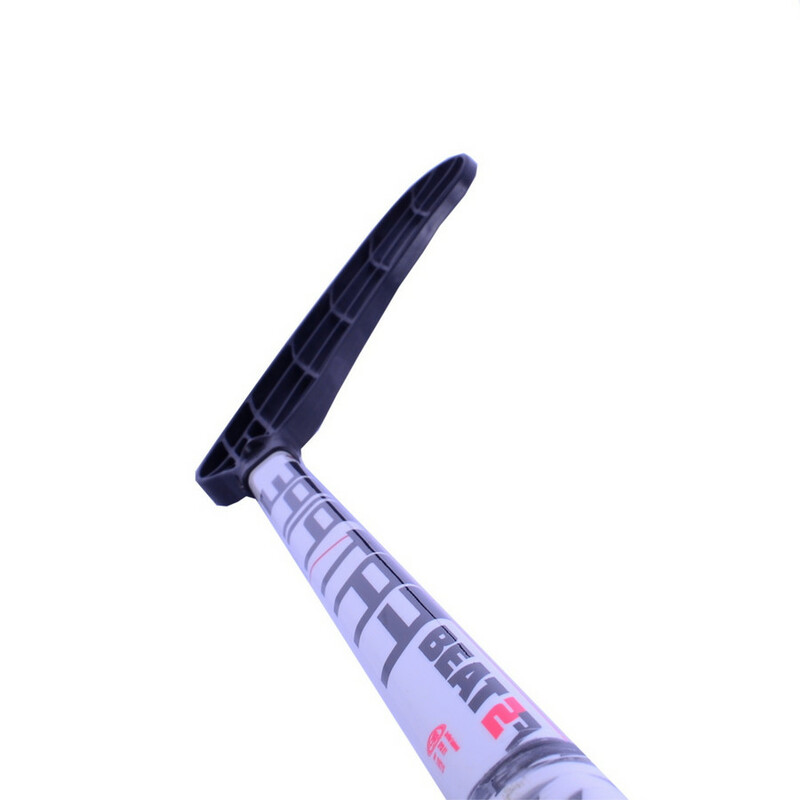 This blade has a flat neck, fits with BEAT shafts only.